School’s out! 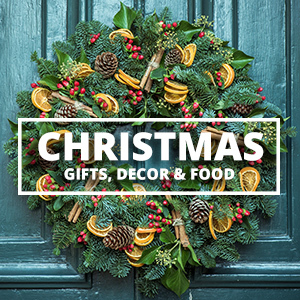 It’s time for some fun holiday activities! 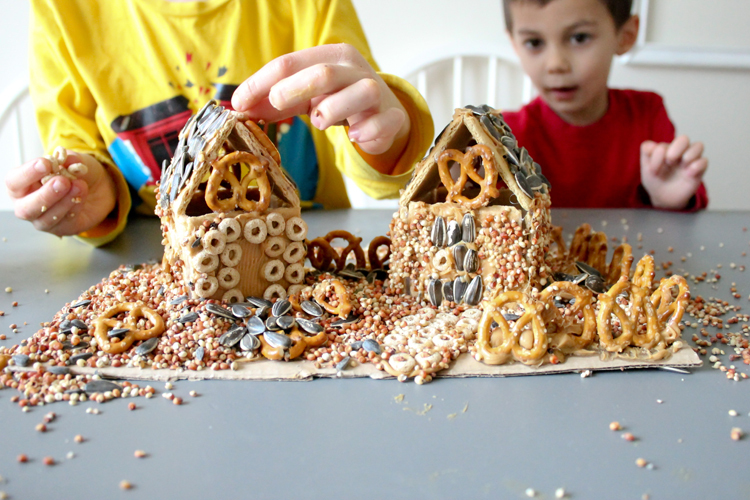 I’ve got 16 great, inexpensive winter break activities to do with the kids! We’ve got several of these planned this week! Make an Ornament Wreath : Andrea’s Notebook // These wreaths are simple to make and the kids will love hanging it up year after year knowing they made it!. 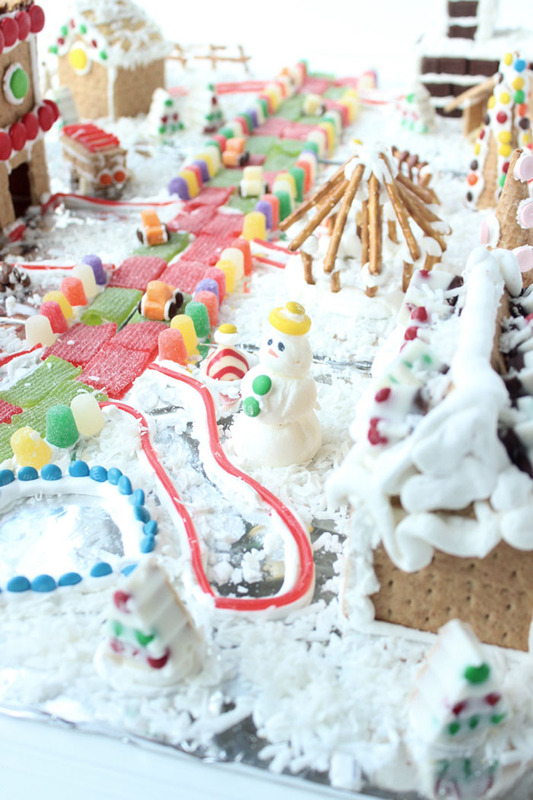 Make a Graham Cracker Village : Andrea’s Notebook // Kids of all ages love this! It’s fun to think of all the different buildings and props you want to include! This is hours of fun. 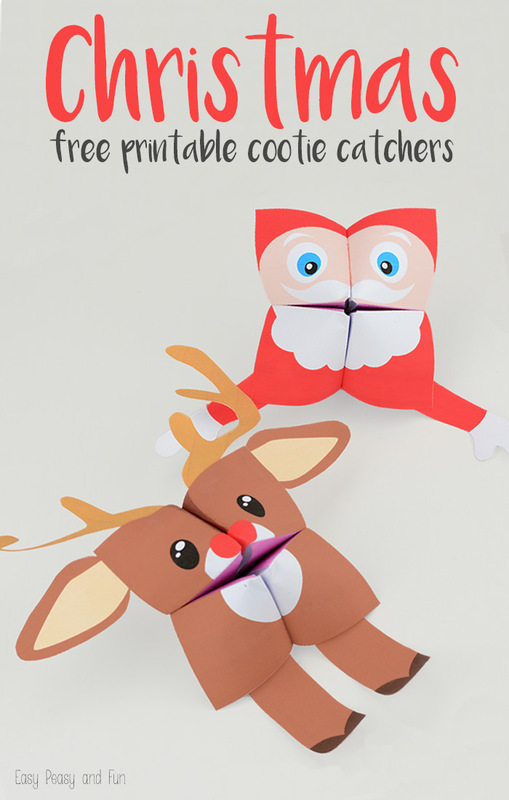 Printable Christmas Fortune Tellers (Cootie Catchers) : Easy Peasy and Fun // Grade school aged kids love these! 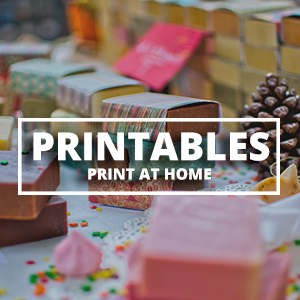 We printed these off and the kids enjoyed making them and using them. 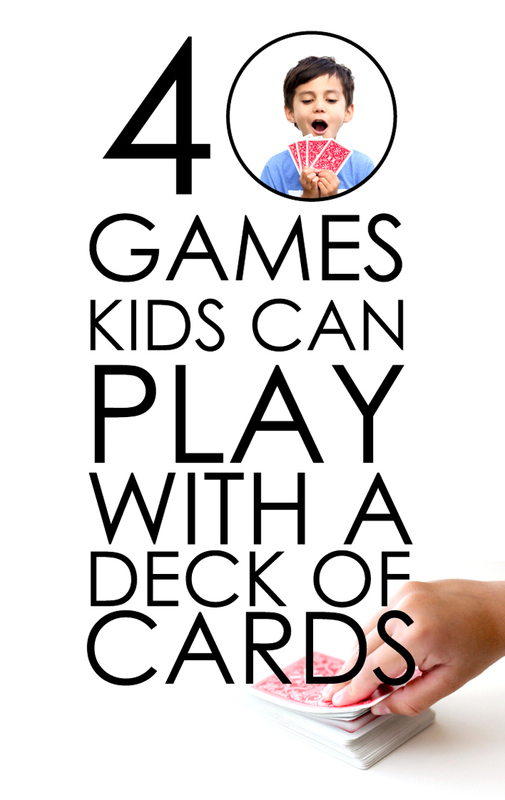 40 Card Games To Play With A Deck Of Cards : Delia Creates // Grab a deck and play games all day! That’s the fun of the break! 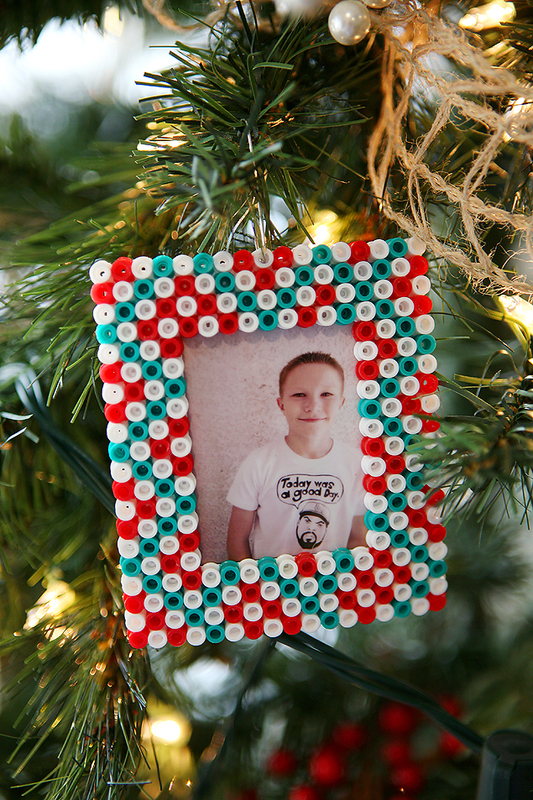 Perler Bead Picture Frame Ornaments : Eighteen25 // Great way to remember the years past! Take a current photo and make these cute little frames. They’ll love taking them back out every year! 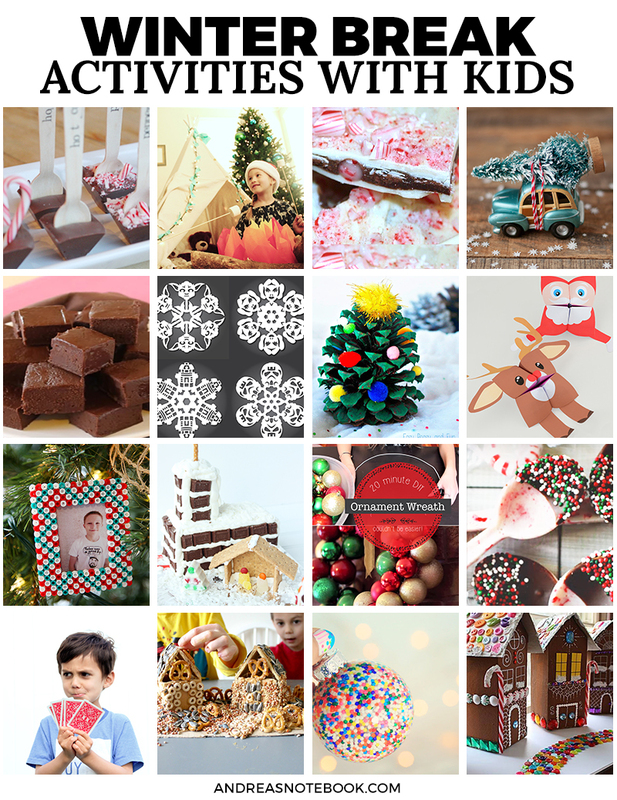 Make Hot Chocolate : Andrea’s Notebook // I want to make a couple of these with the kids! I know we’ll love making them and then drinking them. We might even share some with the neighbors. 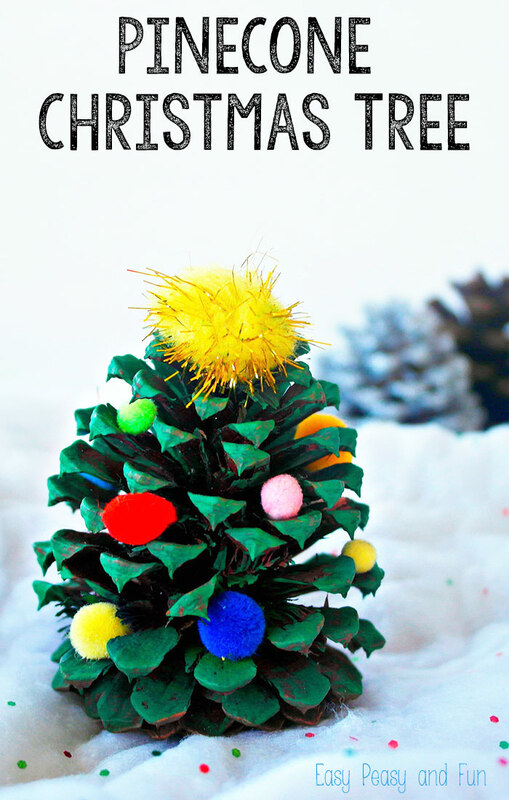 Pinecone Christmas Tree Craft : Easy Peasy and Fun // Go on a hunt around a park or your backyard to collect some pinecones. Then decorate them like little Christmas trees! 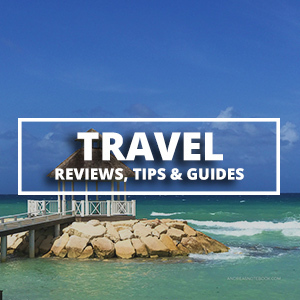 If you’re feeling adventurous, break out the GLITTER! 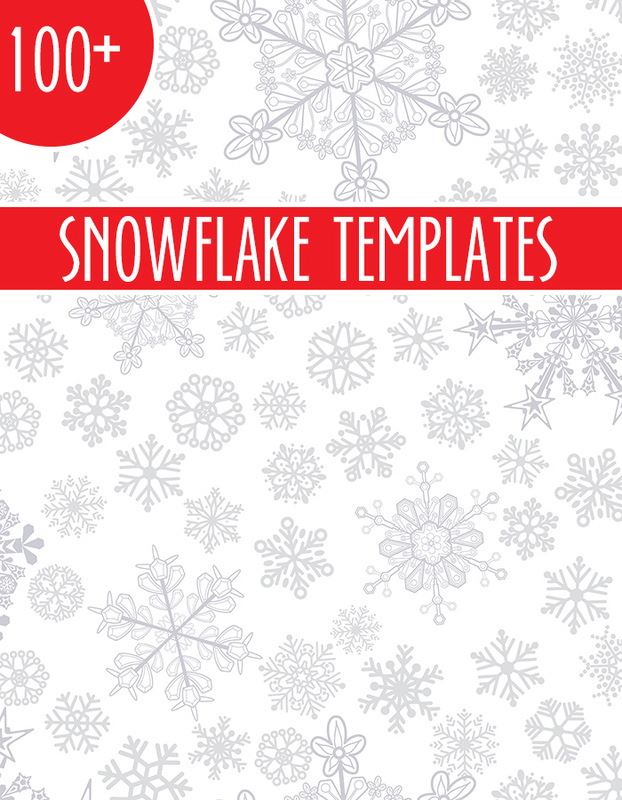 Make Snowflakes : Andrea’s Notebook // Over 100 templates to choose from! 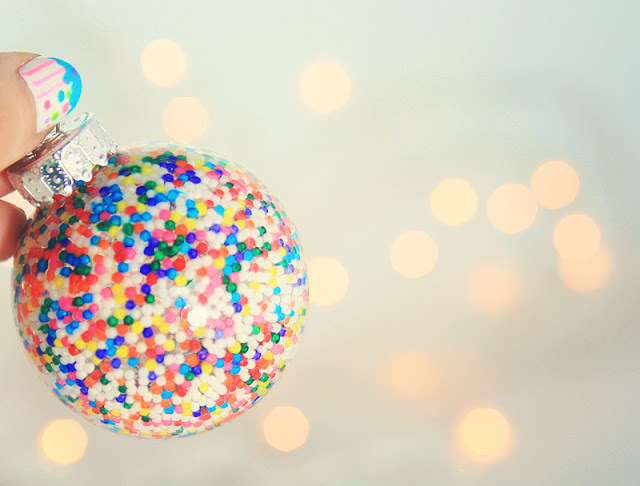 Make a snowflake they’ll never forget! 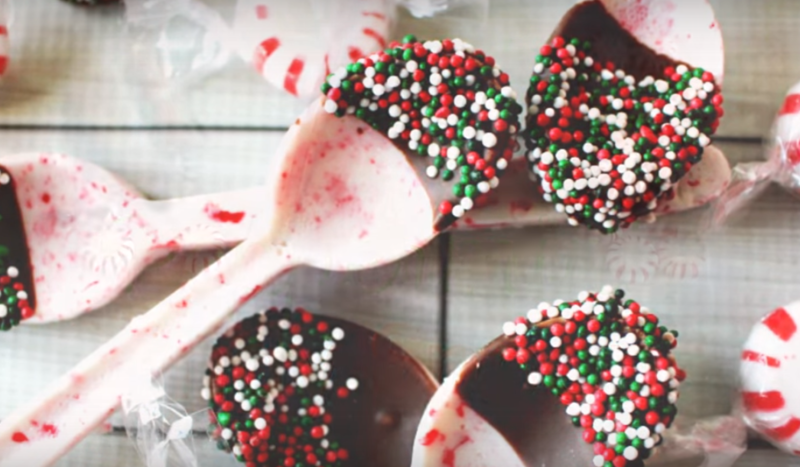 Make Homemade Peppermint Spoons : Andrea’s Notebook // Crush up peppermint candies to make actual peppermint spoons. 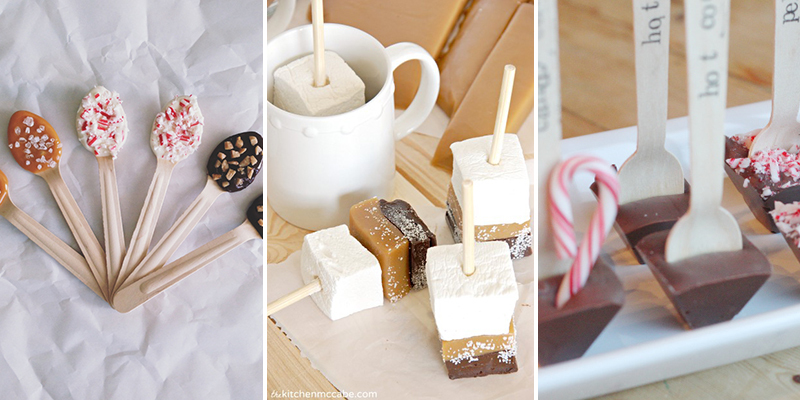 Fun to use and great for stirring hot cocoa! 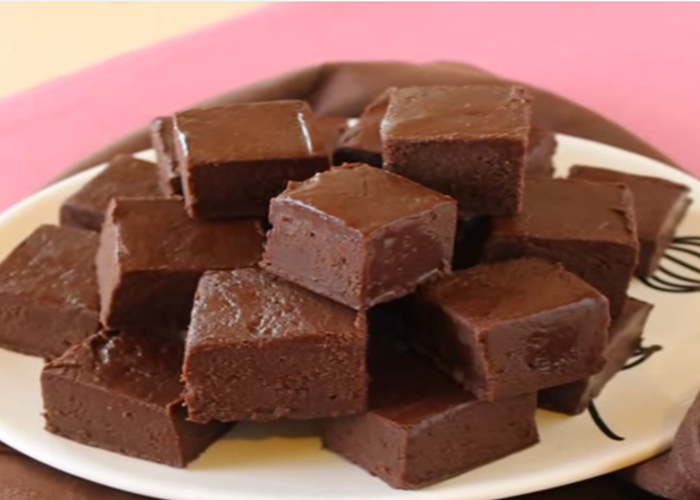 Make Fudge : Andrea’s Notebook // I’ve got several recipes you’ll love! 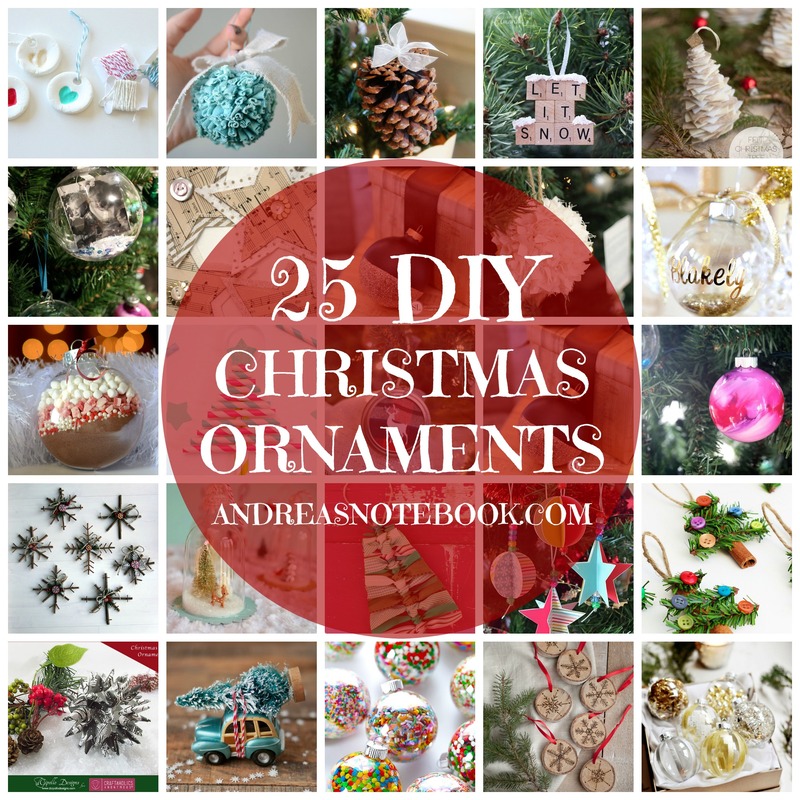 Make Homemade Christmas Ornaments : Andrea’s Notebook // How much fun to make ornaments they can enjoy year after year! That cute little car with the tree on top is my favorite! 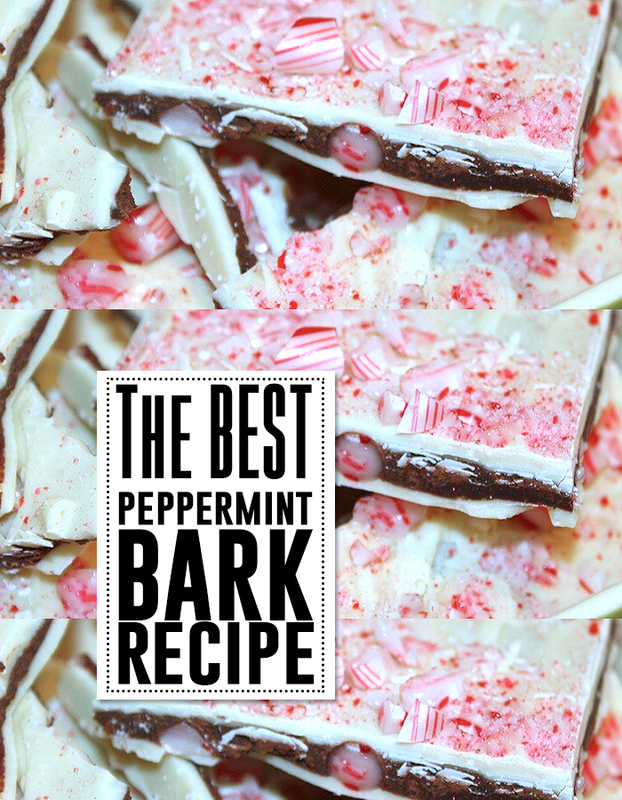 Make Peppermint Bark (easy) (more tasty) : Andrea’s Notebook // Yum, who doesn’t love peppermint bark?? 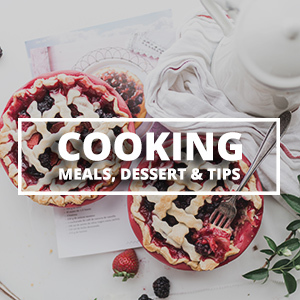 I have two recipes and always choose the tastier one but if you’re looking for quick, the easy one is really good too! 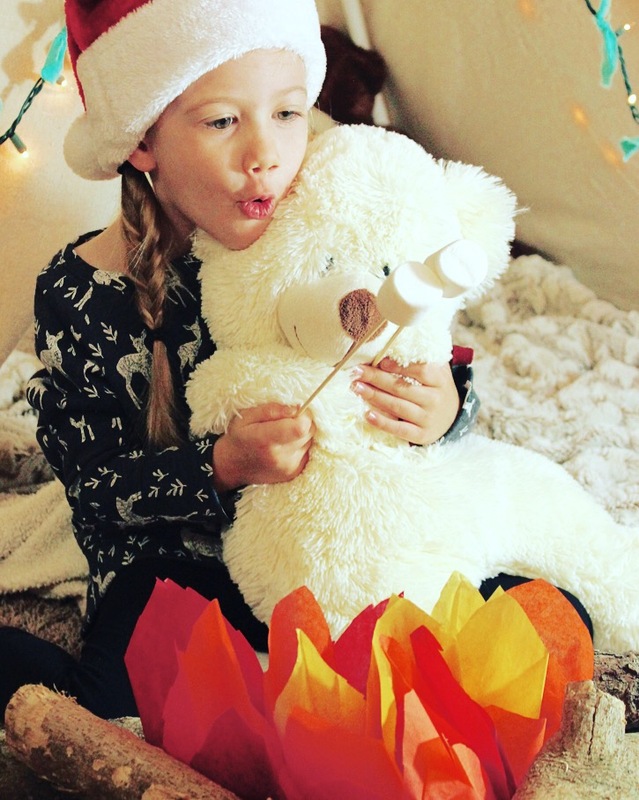 Host a Christmas Campout : Andrea’s Notebook // Kids LOVE camping. What better way to enjoy the break than to have a campout in the living room? 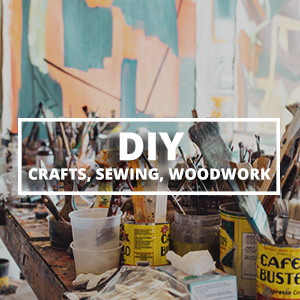 Make Ginger Birdhouses : Delia Creates // The kids AND the birds will love this activity! Hang them in your tree and feed the birds when you’re done! 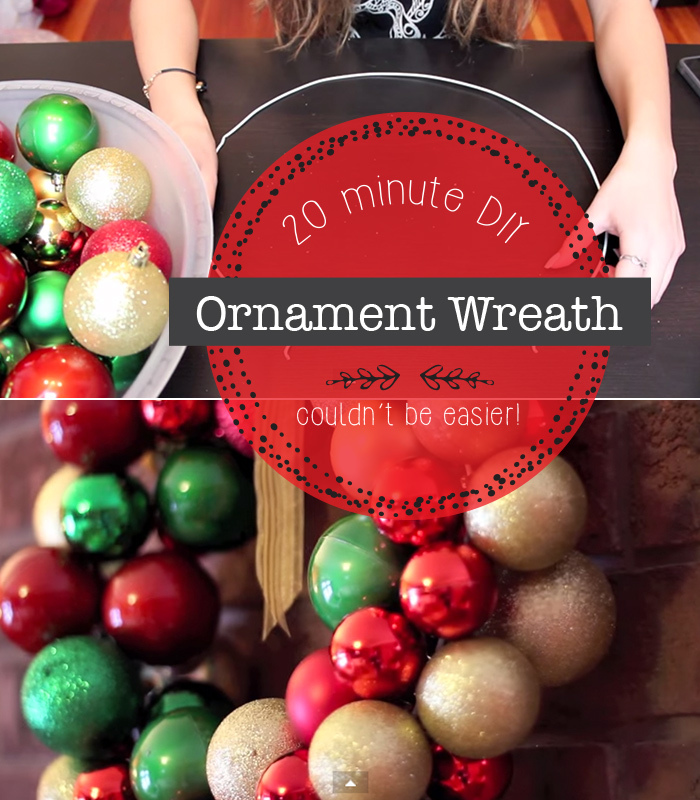 Make Candy Ornaments : Andrea’s Notebook // Make some sweet little ornaments! 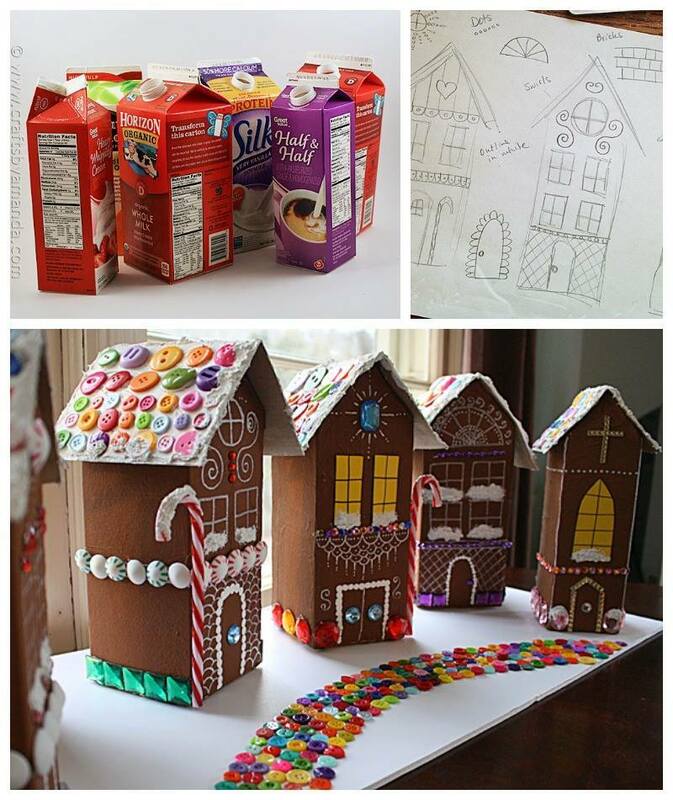 Make An Upcycled Gingerbread Village : Crafts by Amanda // Grab the recycling bin, construction paper and glue! Make an adorable little Christmas village! You can be always using these tricks online to get the clash royale gems.